If you're already a member, please take a minute to update your profile. 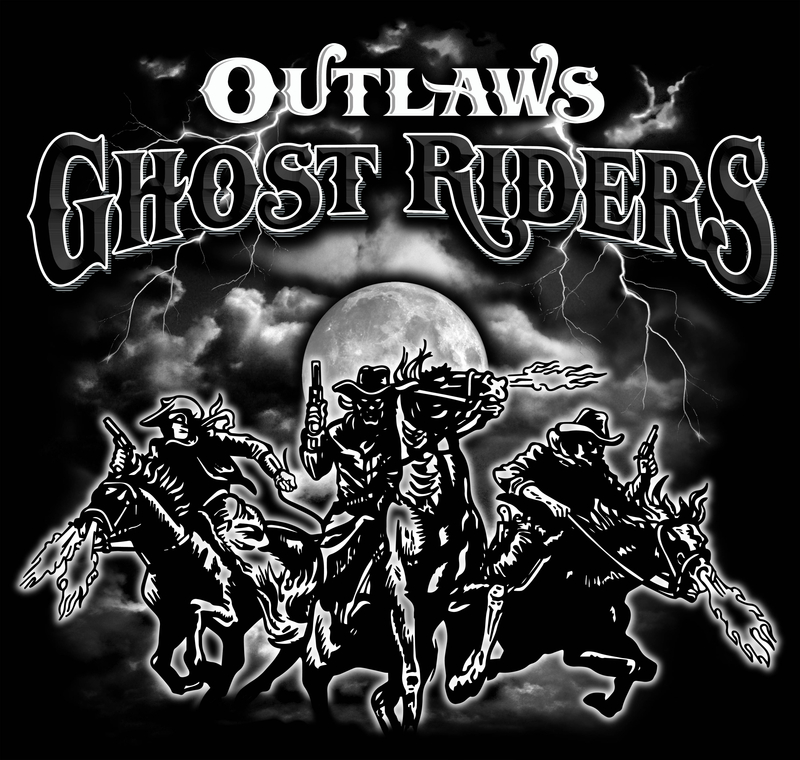 Ghost Riders membership includes Exclusive Merchandise, Email Updates, Unlimited Meet & Greets, Laminate, and Fan Club Pre-Sales on select events and concerts. Stay tuned Everyone for some special announcements... right around the corner!